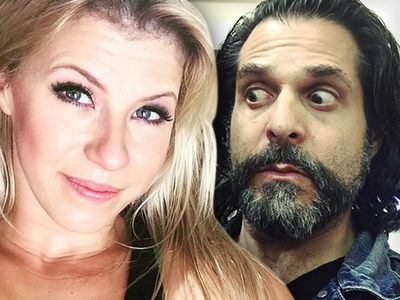 Jodie Sweetin's ex-fiance was just arrested for violating an order requiring him to stay clear of her. Justin Hodak was arrested in Sherman Oaks, CA Monday ... days after she obtained a restraining order. According to legal docs, obtained by TMZ, Jodie claims earlier this month they had a nuclear fight, exacerbated by what she says was his anger triggered by steroids and alcohol. She says that's when she ended their engagement. She says he threatened to kill himself with a 9mm pistol if she made him leave. He left the house with a gun, leaving behind an assault rifle. 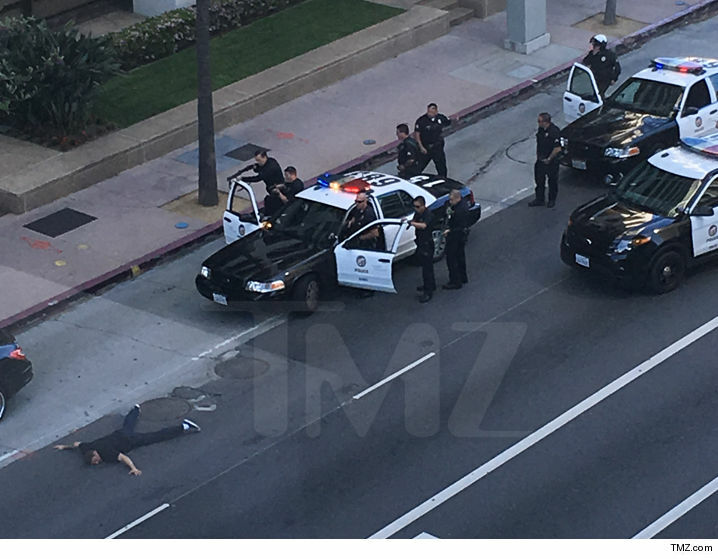 He also threatened suicide by cop. Jodie got a restraining order requiring Hodak to stay 100 yards away from her, but Monday Jodie called police and reported a suspicious car in front of her house. When cops arrived they saw Hodak drive by, coming just feet from her home, so they stopped the car and arrested him. Jodie Sweetin Divorce -- We'll Share the Kid But You Better Be a Sober Chauffeur!